NOTE: This course is for all level students and academics. You must be able to produce a university ID or a university letter as Proof. Public Edition for (Non-Students and Working Professional) is also available. Please contact your Monsoon Academy representative to get a quote. This E-Academy has been designed for students and academics to be introduced to core modules in SAP. Student and academics can pursue an SAP Associate Certification. Please contact your Monsoon Academy SAP eAcademy Representative to let them know of your chosen course. 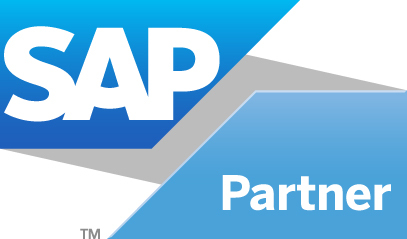 Monsoon Academy is an OFFICIAL Partner of SAP, and all our SAP courses leads to SAP Consultant Certifications. Certifications can be taken in any SAP offices worldwide. We offer flexible method of learning through SAP eAcademy program. This online learning program launched by SAP in 2007 and has graduated many exceptional SAP talents since. With a 75% passing grade worldwide, this program is proven to have create better and more independent SAP consultants. 12 months unlimited access to SAP LMS (Learning Management System). Participants can access SAP anytime and anywhere. Optional: registration to in-class certification upon completion of your chosen module. Prehire program with our partner SAP Consultancy Companies for you to secure an job placement upon completion of your course.